Very affordable lot on a quiet cul de sac in The Arbors. 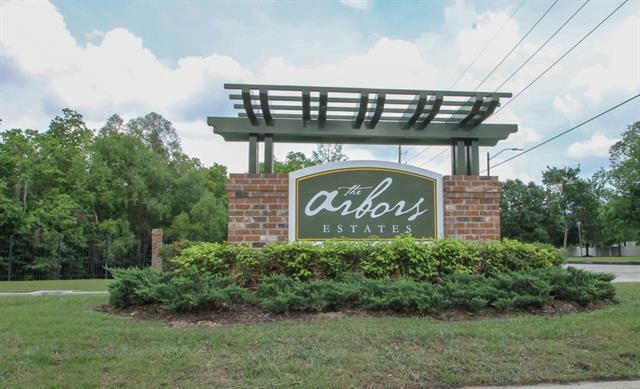 This gated community is located off of English Turn Parkway in a park like setting. What a wonderful opportunity to live in a country type setting with the conveniences of the city!